If your credit score is less than desirable, or even terribly low, there are several ways to improve your score if you’re willing to take the time. Credit score repair begins with your credit report, so request a free copy from all credit reporting services and check it for errors. Check to make sure that there are no late payments incorrectly listed for any of your accounts and that the amounts owed for each account are correct. If you find errors, dispute them with the credit bureau. Credit scores take into account years of past transactions, not just your present actions. First, you need to watch your credit card balances. If you’re revolving credit is more than you are actually using, you need to lower the revolving credit to 30 percent or lower. To boost your score, keep the balances low and consolidate multiple credit card balances with a personal loan if possible. Making credit card payments on time is critical to good credit scores, so set up payment reminders through your online banking portals. You can also enroll in automatic payments through your credit card and loan providers to have payments automatically debited from your bank account. Leave your old debt on your report. Some people erroneously believe that old debt on their credit report is bad, but it actually helps your credit score when the report shows you have handled old debt well and paid as agreed. The longer your history of good debt is better for your score. Old debts paid in full and on time is good history. If you have been managing credit for a short period, don’t open a lot of new accounts too rapidly. New accounts will lower your average account age, which will have a larger effect on your scores if you don’t have a lot of other credit information. Rapid account building can look risky if you are a new credit user. Sometimes, one of the best ways to improve your credit score is to not do something that could sink it. Two of the biggies are missing payments and suddenly paying less that you normally do. Other changes that could scare your card issuer include taking cash advances or even using your credit cards at businesses that could indicate current or future money stress, such as a pawnshop or a divorce attorney. You should be laser-focused on your credit score when you know you’ll soon need credit. In the interim, pay your bills and use credit responsibly. Your score will reflect these smart spending behaviors. 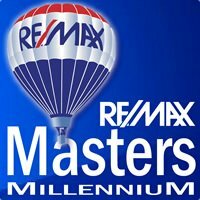 Are you getting ready to make a big purchase, such as a home or car? 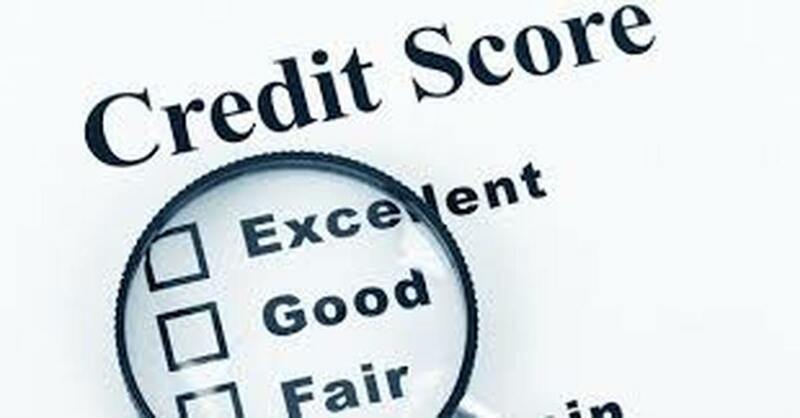 At least a few months in advance, have a look at your credit score. Fixing a credit score is more about fixing errors in your credit history, if they exist, and then following the guidelines noted above in order to maintain consistent, good credit history. Raising your score after a poor mark on your report or building credit for the first time will take patience and discipline.